Hi-Rez Studios stick to their regular early patch notes release on their official SMITE Twitch.TV channel with the reveal of next weeks patch notes, introducing the first Hindu God in the Hunter class. The new God, Rama, enters the battlefield as a ranged DPS character with access to an exciting selection of abilities including a powerful passive ability and an ultimate attack that sees Rama launch into the skies before launching several large projectiles as his foes. 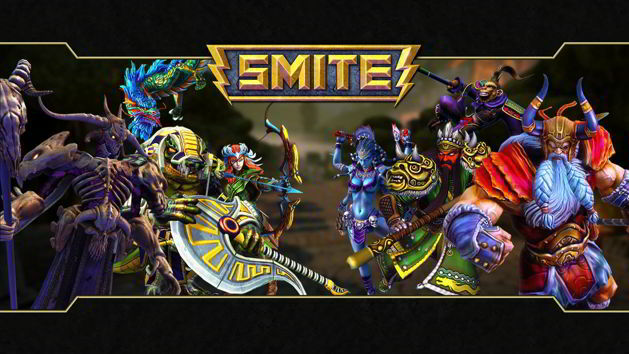 Next weeks patch will also introduce the incredibly popular Ra-merica skin for Ra and the Iron Gamer skin for Thor, with all proceeds from the latter going towards Amateur LAN Tournaments run by Iron Gaming. The recently released Ward Skin feature is also getting some attention with the introduction of 2 new skins alongside updated loading screen cards for Anhur, Ao Kuang and Hades. There’s also the traditional long list of bug fixes and item changes, including a rather unexpected nerf to Polynomicon, reducing magical power contribution down to 50 from 85.